Diabetes is a disease affecting the human body’s procedure of using glucose which is the main sugar type present in blood. It comes from the foods that we eat and serves as one of the major sources of energy required for fueling the functions of the body. This disease is often considered an age-related medical condition affecting more than one-third of the population above 65 years of age. However, there are even children estimated to suffer from diabetes. 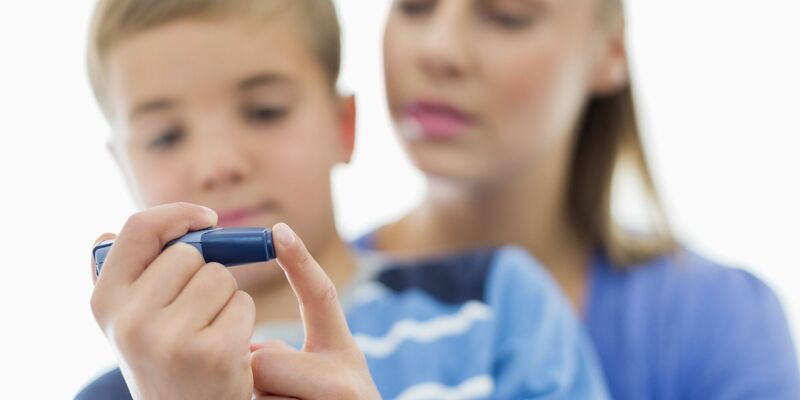 It has been evaluated through studies that diabetes is common in children aged within 9 years of age. The diabetes in children is called Childhood Diabetes or Juvenile Diabetes and presently known as Type 1 Diabetes. 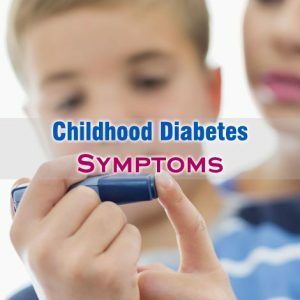 The name childhood diabetes or juvenile diabetes is given to this type of diabetes as it is most often diagnosed in childhood. Polydipsia in simple words can be explained as excessive thirst. With excess sugar building up in the child’s bloodstream, fluid gets pulled from the tissues leaving the child feeling excessively thirsty. Polyuria is excessive or abnormal urination. This condition is an outcome of excessive intake of water caused by polydipsia. Without sufficient insulin for moving sugar into the cells, the child’s organs and muscles become energy-depleted triggering intense hunger. Xerostomia is also commonly observed in childhood diabetes. Xerostomia, in simple terms can be explained as dry mouth. This disorder is characterized with reduced level of saliva production. The insufficient production of insulin results in reduced production of saliva by salivary glands. Fatigue is considered one of the most common Childhood Diabetes Symptoms. Sometimes, children suffering from diabetes fight seem extraordinarily sleepy and tired. Their body might not have sufficient sugar for properly fueling the different functions of their body. In spite of the fact that a diabetic child eats more than normal for reliving hunger, he or she might lose weight quite rapidly. This is because the fat stores and the muscle tissues shrink without sufficient supply of energy.